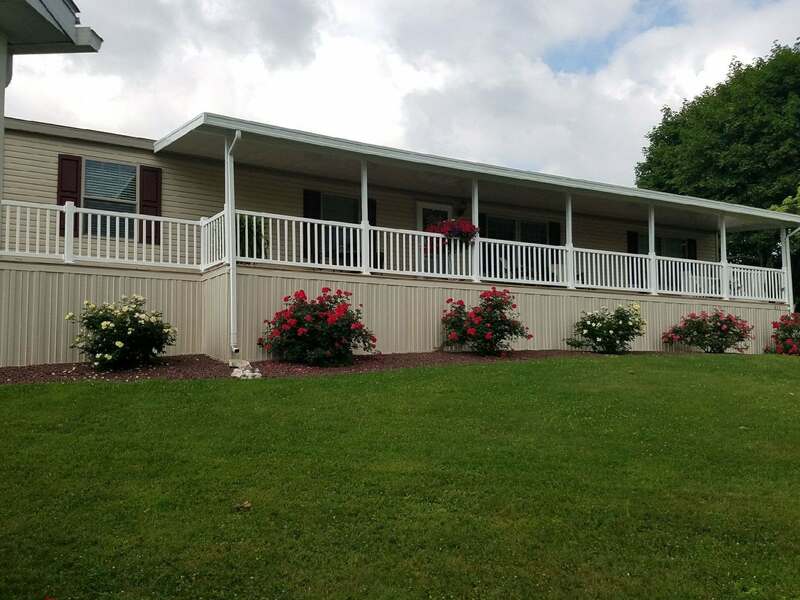 We have earned our stellar reputation with over 47 years' experience providing quality renovations, repairs, and improvements to thousands of your neighbors' manufactured, modular, and mobile homes in Central PA and surrounding counties. 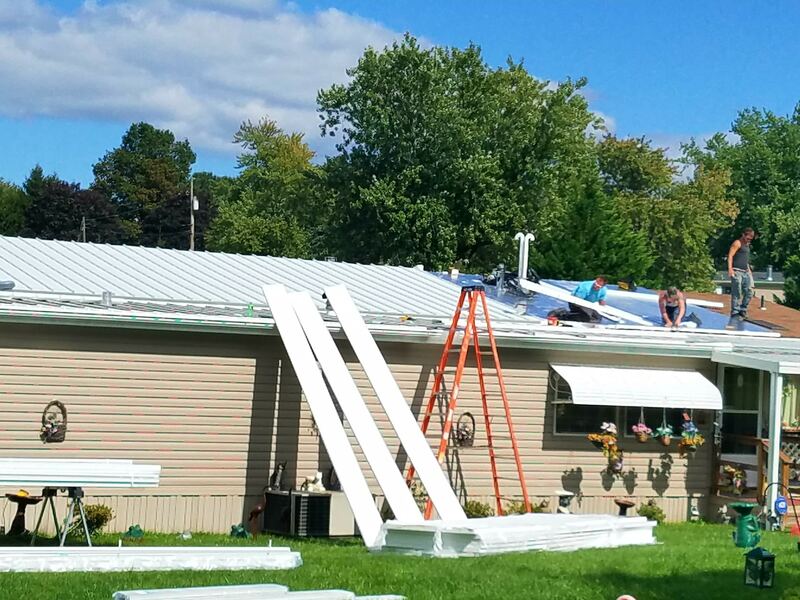 Let us help you improve your home too! We offer financing and free estimates. 49 Years and Still Going Strong! 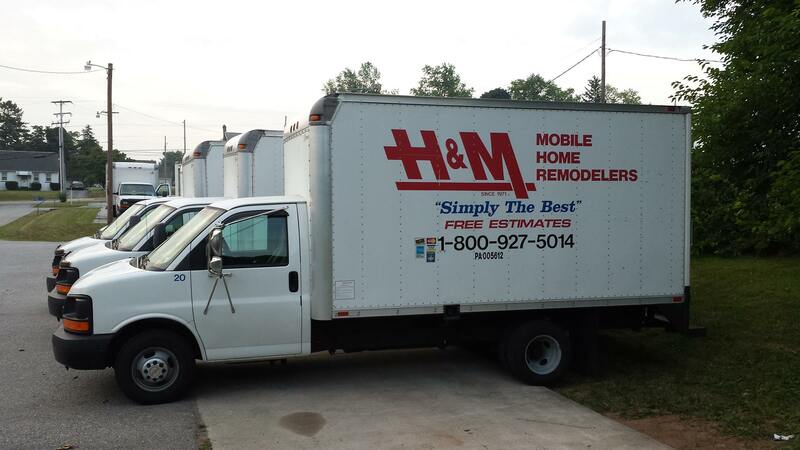 Our competitors have come and gone over the years, while H&M has continued to thrive. Our longevity is not surprising to those who know us. Nobody has been able to match our combination of quality workmanship and low prices. Our strong group of several dozen hard-working and skilled professionals and a modern fleet of eighteen trucks allow us to take on hundreds of projects, big and small, throughout a wide area. 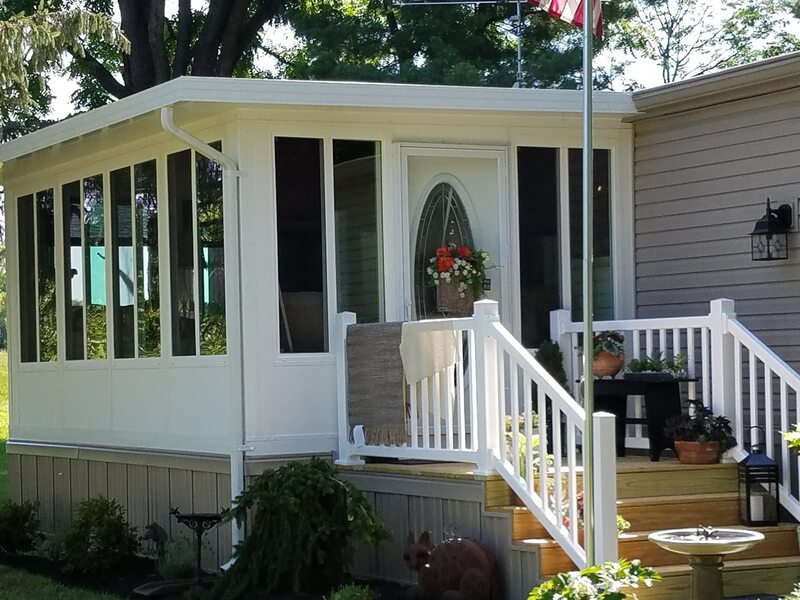 We know everything there is to know about mobile and modular home needs, including windows, skirting, doors, heating & cooling, aluminum and shingle roofing, siding, plumbing, kitchens & baths, sub-floor, electrical, underbelly, awnings, carpeting & tile, and much more! Our focus is ensuring you are 100% satisfied with our work. We strive every day to meet or exceed our customers' expectations because we want be around for another 50 years! 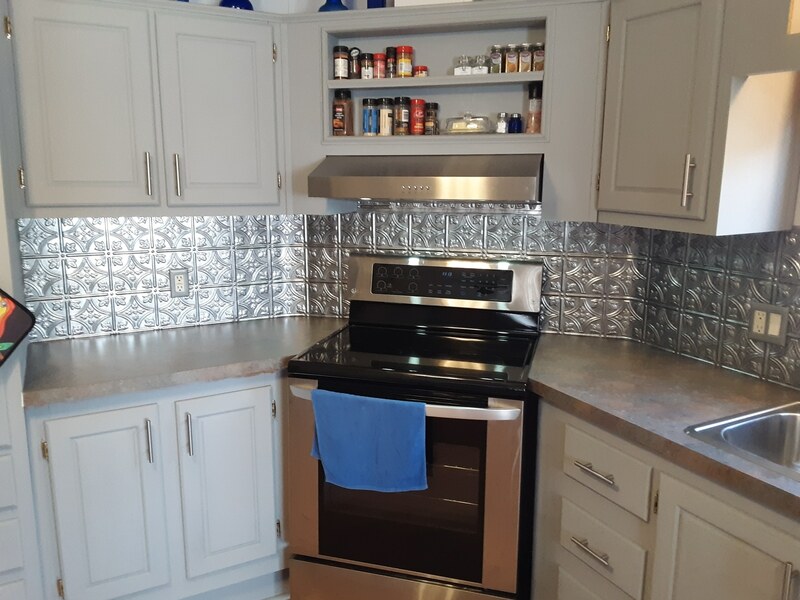 Please browse through our gallery of photos to see some of our recent renovations and restorations. It would be a great place to start if you're looking for upgrade ideas.